Celebrating over 40 years in Harbour Town, Gregg has become a Sea Pines classic! 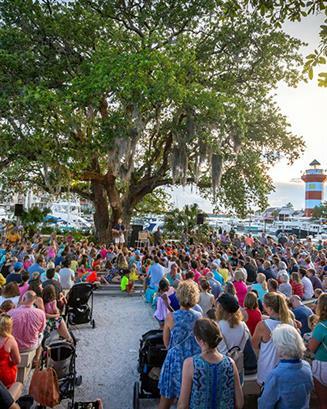 You’ll find him under the famed Liberty Oak in Harbour Town entertaining adults and children alike. His concerts are not to be missed. 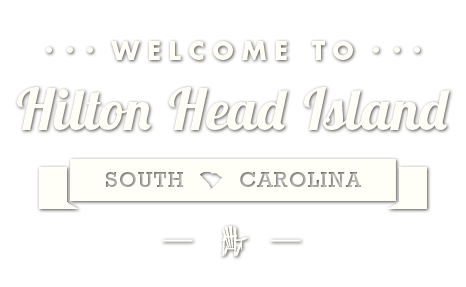 Call the The Sea Pines Resort Recreation Department at (843) 842-1979 or seapines.com.